Want to get mini dental implants in Greenville, SC? If you have missing or damaged teeth, but are unhappy with traditional adhesive dentures or reluctant to have traditional implants placed, mini dental implants are an appealing alternative. These tooth replacements recreate the look, feel and function of natural, healthy teeth. They make eating, talking, laughing and smiling more comfortable. 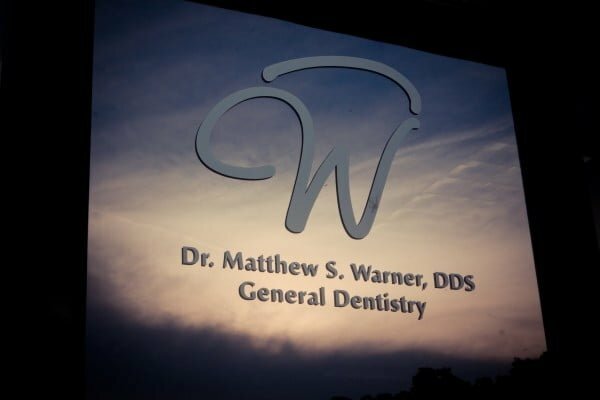 Mini dental implants are available in Greenville with Dr. Matthew Warner, who can evaluate your needs and recommend whether they are the best choice for you. Mini dental implants have all of the advantages of traditional dental implants. They are anchored in the jawbone to securely hold a tooth replacement. They won’t slip around in the mouth and they keep the surrounding teeth from shifting as well. Implants feel comfortable and don’t rely on the adjacent teeth for support. They also keep the underlying jawbone stimulated to prevent it from deteriorating and causing additional complications. Regular dental implants have been in use since 1965, and many have lasted the patient’s entire life. Mini dental implants, however, were only approved by the FDA in 2000, so there isn’t as much data about their longevity. It’s possible that mini dental implants could last as long as traditional dental implants. Luckily, if a mini dental implant were to fail, it is easily removed, and can quickly be replaced by a new implant. Mini dental implants are made from a special titanium alloy, so they are stronger than regular implants. How Much Do Mini Dental Implants Cost? The cost of mini dental implants is decided by a number of different factors. Namely the number of dental implants required for a patient’s needs. 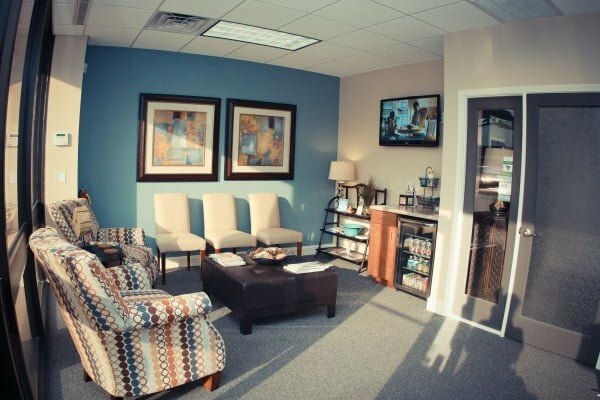 You’ll need to have a consultation with Dr. Warner to determine a precise estimate for your procedure. Traditional dental implants require several months and multiple dental appointments to plan, place and restore (i.e., be fitted with an artificial tooth). Mini dental implants, on the other hand, can be placed and restored in a single visit, usually without anesthesia or sutures. They require less equipment, fewer steps and fewer tools. 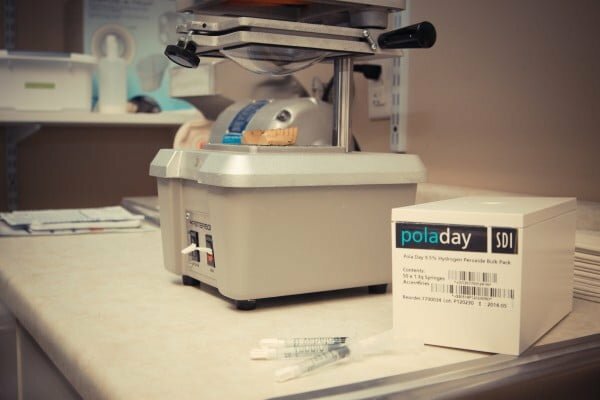 Mini dental implants are carefully planned out, based on the anatomy of the mouth and jawbone. 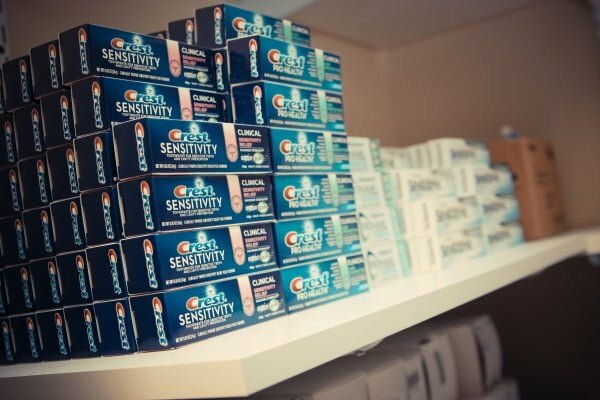 The location for your implant will be carefully selected and marked. A small opening will be made in the gum tissue and the implant will be inserted into the hole and tightened for a comfortable, secure fit. The top of the implant post has a ball on the end and a socket with a rubber O-ring. The O-ring snaps into the designated spot on the crown or denture appliance, and the artificial tooth rests on the gum tissue. Any last-minute adjustments for fit or comfort will be made at this time. You should not experience a significant amount of discomfort after the placement. Over-the-counter pain medication should soothe any pain. Although it may take some time to adjust to your new implant, you should be able to resume light eating that same day. You should brush and floss your teeth normally, making sure to clean the area around your implant. 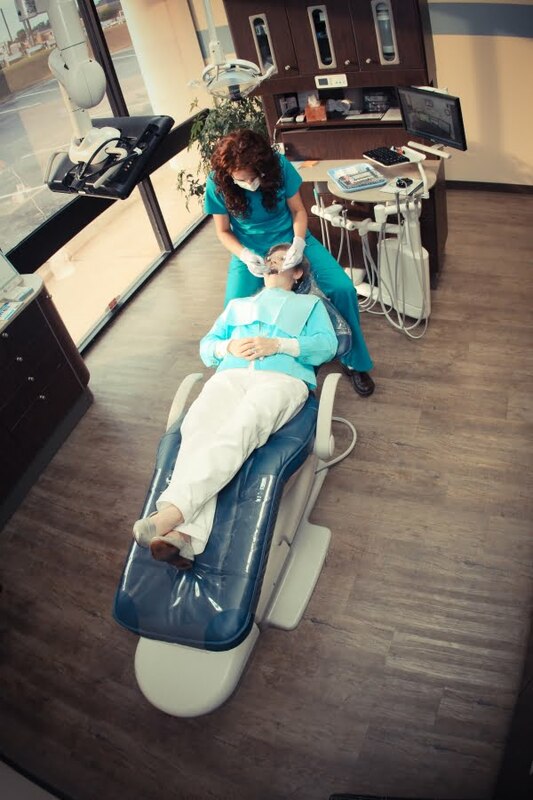 Dr. Warner will want to check your implant every six months to a year to look for any potential problems. With the proper care and attention, your mini dental implant can last indefinitely! How are mini dental implants different from conventional implants? Mini dental implants are much smaller and narrower than conventional implants. They can be placed during a single, minimally invasive surgery without significant discomfort or side effects. Am I a good candidate for mini dental implants? It depends. If you have one or more missing teeth, you might qualify for mini dental implants, but you will have to meet with Dr. Warner to discuss your candidacy. He will want to know about your general and oral health status, needs and goals. He will also examine the bone in your jaw as he screens you for mini dental implants. What is the best use for mini dental implants? Mini dental implants are arguably best employed to stabilize a lower denture. When anchored by a few mini dental implants, the lower denture fits and feels comfortable and supports normal chewing and speech. To learn more about mini dental implants and whether they are right for you, please schedule a consultation with Dr. Warner. Call (864) 546-4242 or email our office today to make an appointment. It’s been years since I’ve smiled in photos. With a deep fear of the dentist, I’ve been able to avoid going for several years. I thought tooth loss was inevitable. After visiting the Dr. Warner, I’ve learned otherwise. I now smile with confidence and have reclaimed my health. I can’t recommend Willoughby Dental enough. 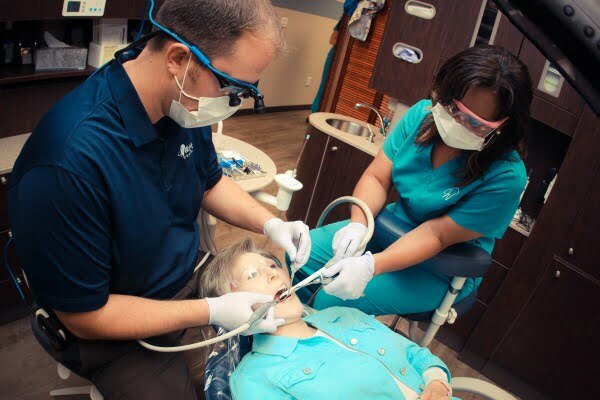 The office, team and technology will make you comfortable, no matter how long it’s been since your last dental appointment.